WE TEACH. More than skills 4.0. JFI Academy provides CPD-Accredited Professional Skills 4.0 Development. Created for those who want to learn some of the most in-demand knowledge and skills needed to survive and thrive the transition to Industry 4.0, and in doing so, remain relevant during disruption caused by the digital transformation agenda. 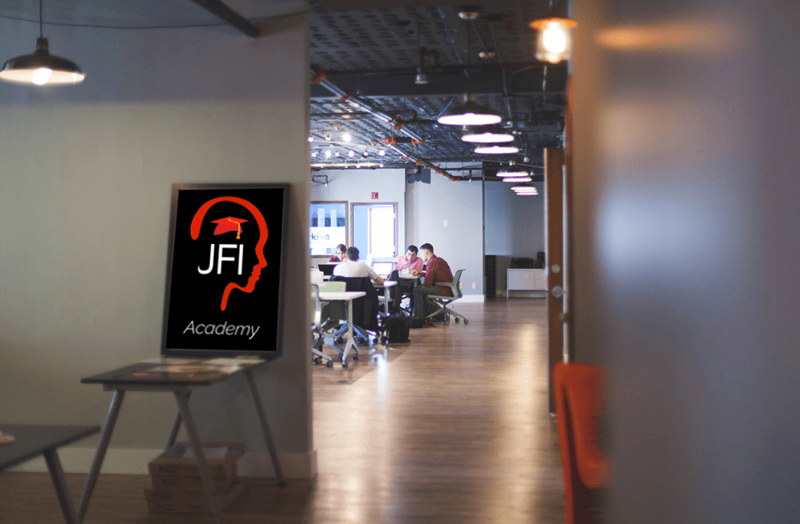 JFI ACADEMY IS FOR YOU. Whether you find yourself working in the gig economy as a freelance professional or employed in a company, you’ll want to take charge of your learning and prepare yourself to be relevant, and employable, in the new Industry 4.0 workplace. Adopting an Industry 4.0 work approach means being able to navigate uncertainty, complexity and ambiguity. It’s about you needing to do things differently from the way you’re doing them now. It means businesses looking for growth by leveraging Industry 4.0 technologies. Crucially many organisations are already asking whether they have the right workforce with the necessary knowledge and skills to support their journey towards Industry 4.0. If we want the advance of technology to benefit everyone, we need to act right away, proactively and thoughtfully reinventing the future of work and the skills of workers. 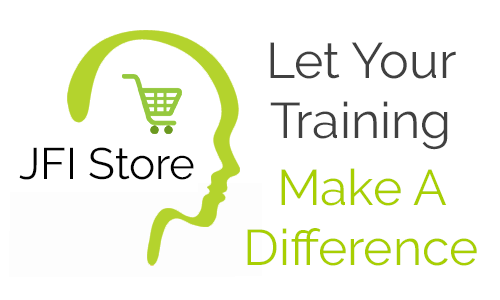 Identify your core strengths, better understand your key capabilities and discover personalised training recommendations suited to your level of experience. You’re just starting out on your journey as a manager, team leader, mentor, trainer, HR professional or transformational change lead and you have less than 5 years’ work experience. There are 30+ learning subjects designed for this level of expertise, packaged into our capability bundles and offered across different teaching modalities such as: learning films, webinars, podcasts, articles, live social learning, guided learning. You simply choose which of the 30+ level-specific learning subjects you want to learn and choose to be assessed in (if you want CPD Points). 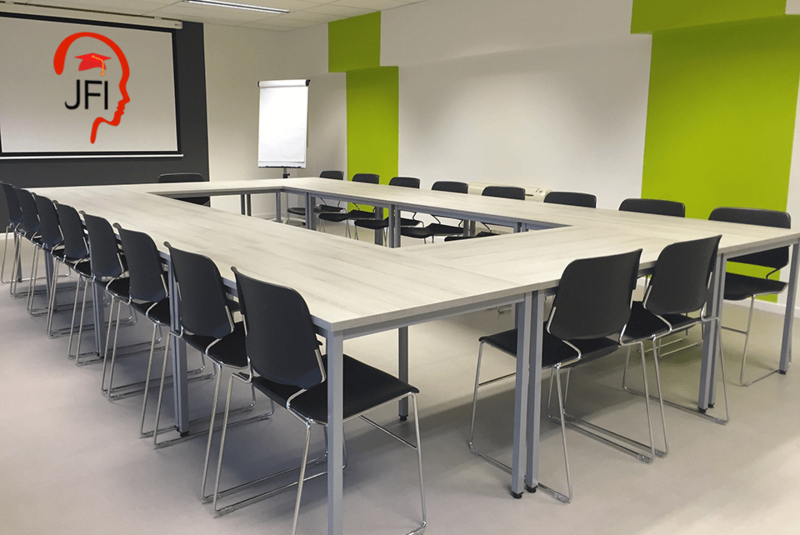 You’re probably already working as a manager, team leader, mentor, trainer, HR professional or transformational change lead with between 5-10 years’ work experience ~ if so, then this Learn Zone is the correct level for you. Here you can sharpen those talents and prepare yourself for that next step up the business career ladder, explore working in the gig economy or maybe even start to think about setting up and running your own business. As above, you simply choose which of the 30+ level-specific learning subjects you want to learn and choose to be assessed in (if you want CPD Points). You’re probably well established in your role as a manager, team leader, mentor, trainer, HR professional or transformational change lead with more than 10 years’ work experience, maybe even with a level of seniority and several direct reports ~ if so, then this Learn Zone is designed just for you. Enhance your executive skills, expand your network of contacts or maybe even start to train, teach or mentor others. There are 15 different learning subjects to choose from in this Learn Zone, longer and more challenging than the others, and pitched to challenge you at your level of expertise. Choose which of the 30+ level-specific learning subjects you want to learn and choose to be assessed in (if you want CPD Points). 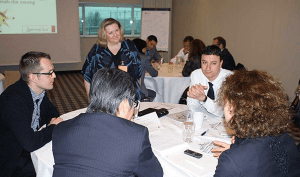 Józefa Fawcett knows a thing or two about designing and delivering high impact business training. As a working professional for over 35 years, she’s helped 000’s around the world (36 countries on five continents) by sharing her own approach to professional development and working with trainers, coaches, mentors, facilitators, managers, team leaders and speakers. JÓZEFA IS A WOMAN ON A MISSION! Through the JFI Academy YOU can experience Józefa’s unique talent in helping you to learn new stuff, great stuff, stuff that will improve your career advancement, job opportunities and help you to work at something you’ve always wanted to achieve. Don’t just take our word for it, her army of fans around the world think she’s pretty special when it comes to helping them learn!